This is the best movie I have ever seen about two men and rare friendship. Based on a true story this is a poignant comedy that begins when a wealthy aristocrat who is paralyzed from a para gliding accident hires a chronically unemployed immigrant from Senegal. Their lives are forever changed. Put away your aversion to subtitled movies and check this out! This is a unanimous favorite among the Weston staff. 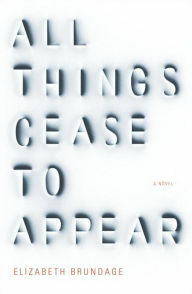 A moving story of family life with a cast of well-developed characters headed by a flawed but likable protagonist named Isabel. We meet Isabel as she navigates her mid-life marked with losses small and large and wrestles with the problematic notion that “every happy moment is already on the way to becoming nostalgia”. 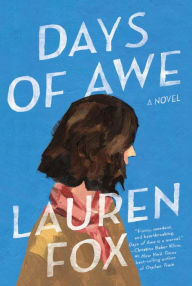 Author Lauren Fox is a gifted writer who pens her novels with wit and keen insight into relationships. anecdotes, biology, geobiology, Hawaii, laboratories, life journey, Minnesota, North Pole, paleobiology, plant culture, research, U.S. 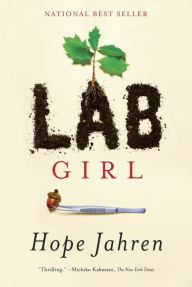 I was riveted by Hope Jahren’s interview on NPR and startled by the sincere gratitude of those women in science fields who called to thank her for writing this book. Hope is a fighter. She is passionate about the plant world. She has fought tooth and nail to practice “her science” and not let academia dictate, squelch, or underfund her path……and she writes in beautiful prose…and she includes some hysterically funny experiences. Hope is best at teaching, nurturing. Open these pages and walk into nature with an inspirational guide.